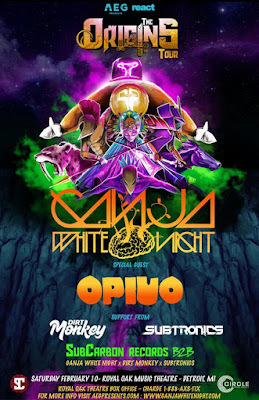 This weekend, Ganja White Night performs live at the Royal Oak Music Theatre. The electronic music group just released their latest album last week. The Origins is their seventh album to date. 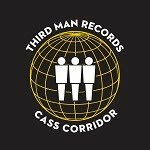 You can give it a listen below. 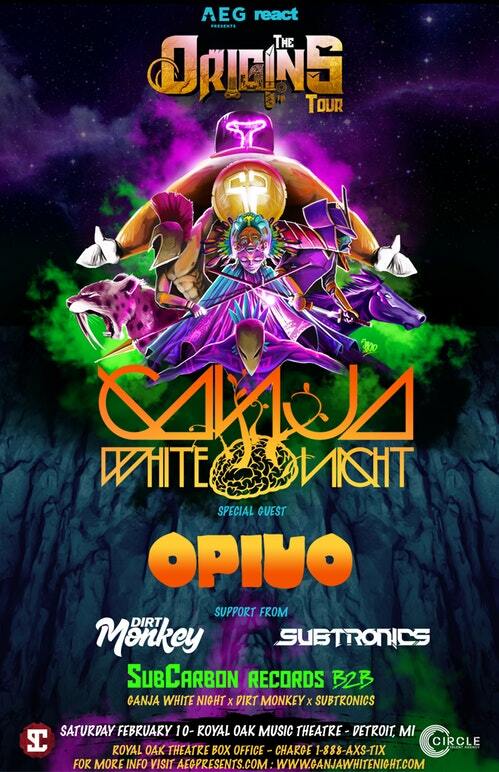 Ganja White Night will be in town this Saturday night along with Opiuo, Dirt Monkey and Subtronics. 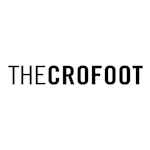 Tickets for the show start at $25 and can be purchased in advance here. Thanks to our friends at AEG Live Detroit, we are also giving away a pair of tickets to the show. 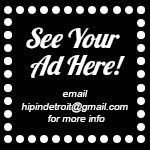 To enter to win, send your name to hipindetroit@gmail.com with #ganja in the subject line. We will draw one lucky winner the morning of the show and will send them details on how to claim their prize. Doors are set to open at 8 p.m. on Saturday and 16+ are welcome.